Think you have to give up having a "real" college experience because you're attending a community college? No way! At HFC, there's always something fun to do. 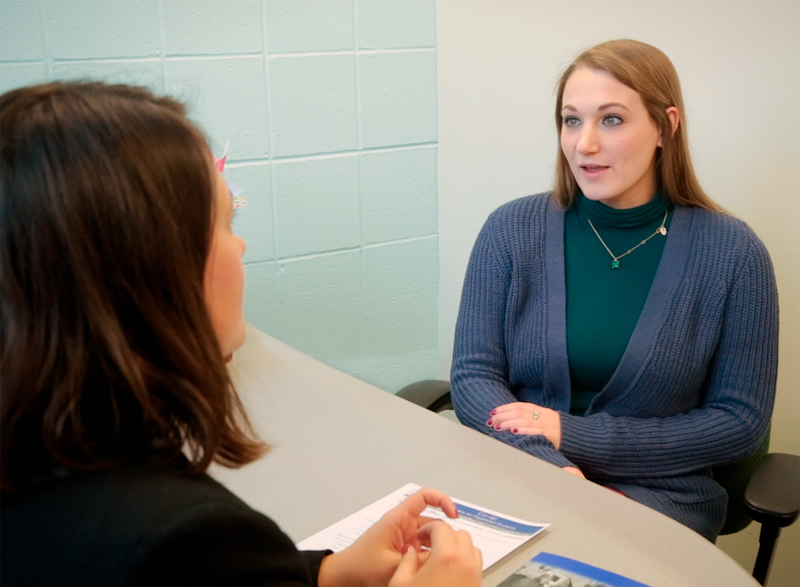 The Student Activities Office can help you connect with or start a club, plan and promote events and fundraisers, and find volunteer opportunities. With campus-wide events and concerts; varsity sports; theatre, dance and musical performances; an art gallery; study abroad programs; and nearly 40 student organizations to join, you'll never be bored! 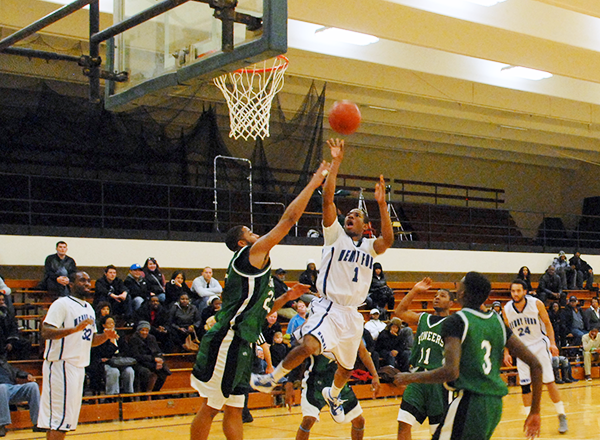 Stay active by participating in Varsity or Club Sports, or cheer on the Henry Ford Hawks at intercollegiate games. 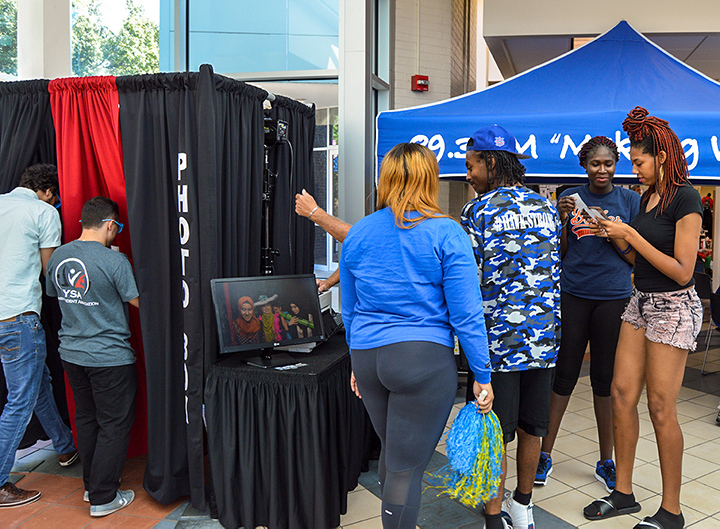 HFC offers entertainment (musical, dance, and theater performances, an art gallery, sports events), career fairs, lectures, seminars, and many other events that are open to the public. Take a look at the current events happening on campus! Earn college credit while working in a paid position for a company that gives you hands-on experience in your field of study. Co-ops and internships often lead to permanent employment offers. 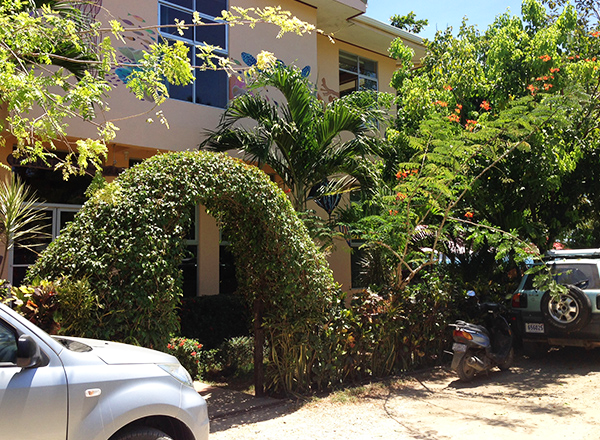 Learn more about Cooperative Education (Co-op). 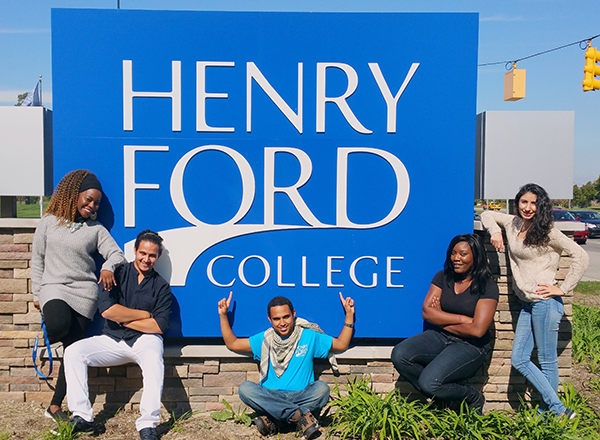 The Cultural Friendship Program connects international students at Henry Ford College with students, staff, and faculty from the United States. Broaden your worldview and develop quality friendships on campus! There are more than 40 student clubs on campus. You can even start a new club that is not already offered! 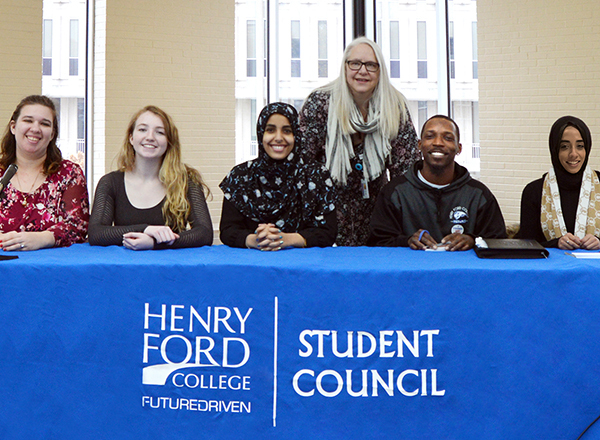 The HFC Student Council seeks energetic, civic-minded students who want to lead and serve. Visit the website to learn what council seats are available, and how you can get involved. 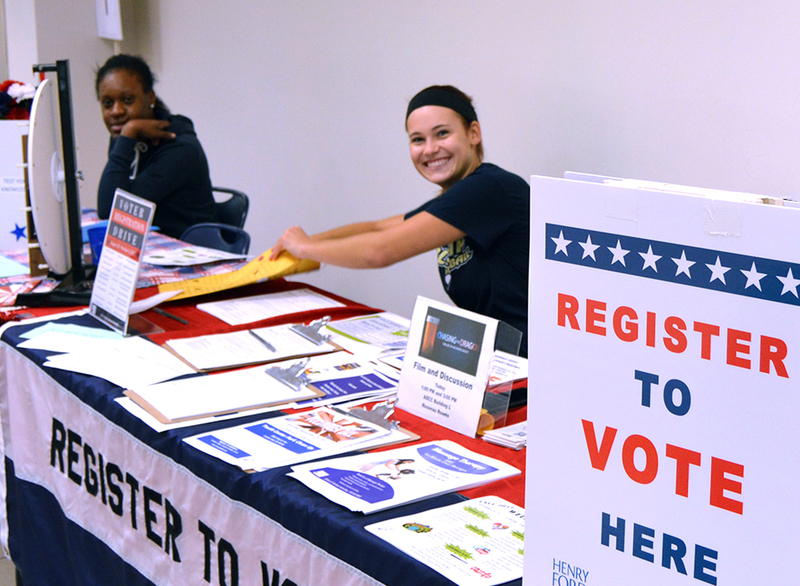 Learn more about Democracy Education & Civic Engagement . Travel with your classmates to historical and cultural destinations that will expand your understanding of your coursework. Experience life around the world! Previous study abroad trips have visited Belgium and Germany, Italy, and Costa Rica. HFC and Southeast Michigan provide many opportunities to volunteer during the year. Our annual MLK Day of Service, holiday drives for children and the disadvantaged, our Hawks' Nest food pantry, and social services organizations are just the start. Contact Mandy Earl for more information about ways to volunteer your talents and time at HFC. 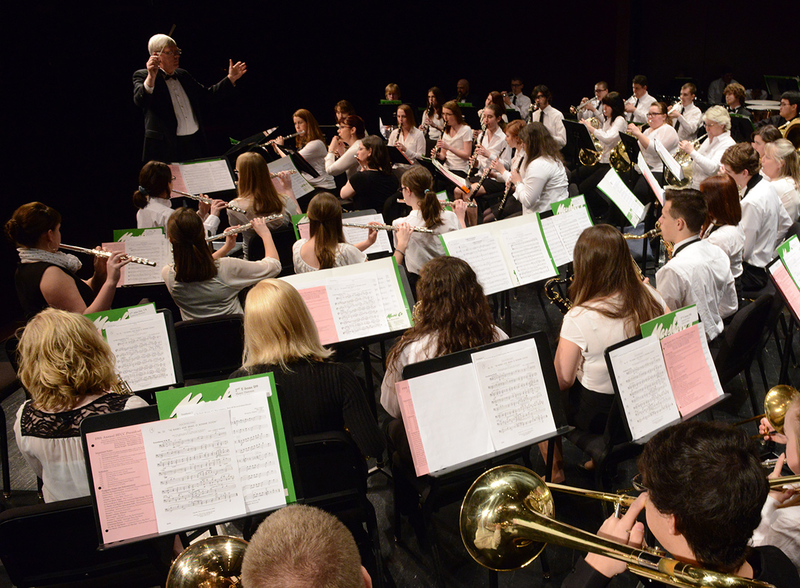 Experience HFC's award-winning bands and choruses. 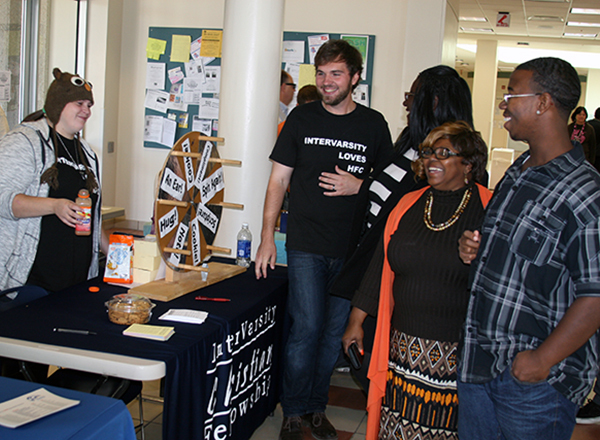 Live performances are hosted on campus and in the community year-round. See upcoming concerts. 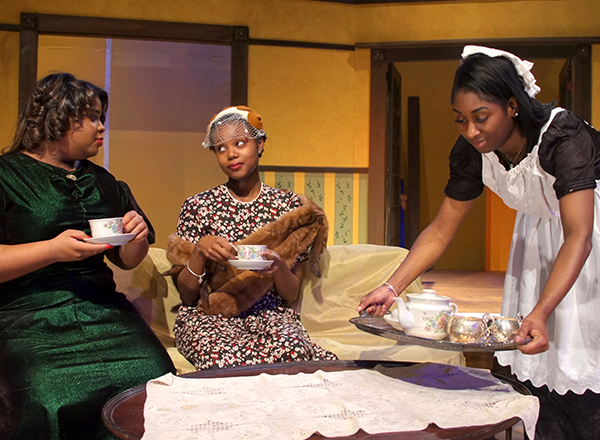 HFC has a rich history of high-quality, live theatre stage productions. See upcoming theatre productions. HFC's Guy Hammond Planetarium is a state-of-the-art auditorium that takes you on a journey to the stars to learn about our solar system. Stop by the Sisson Art Gallery to see inspiring student and professional artwork. 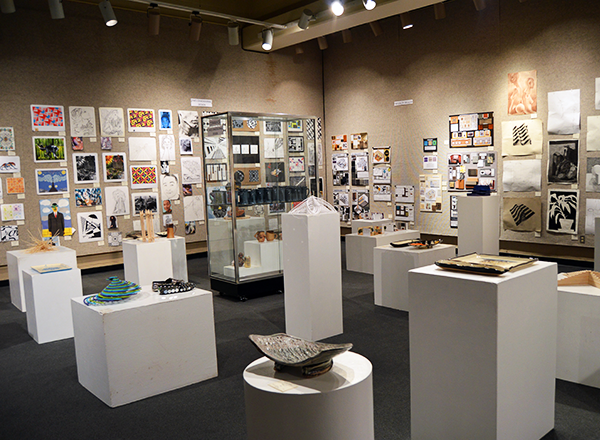 The gallery, located in the Mackenzie Fine Arts Center, offers exhibitions for public viewing throughout the year. 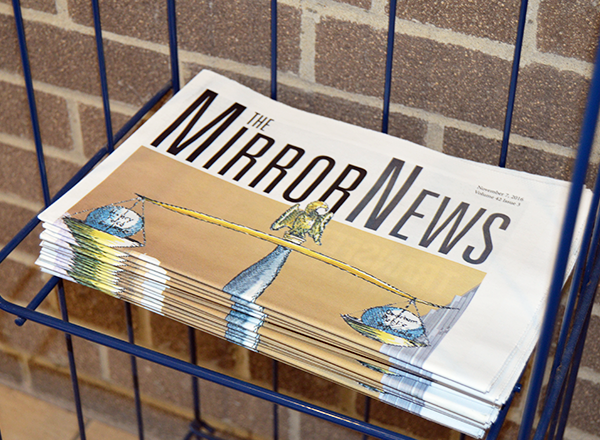 The Mirror News is a 70-year campus tradition published by HFC students. 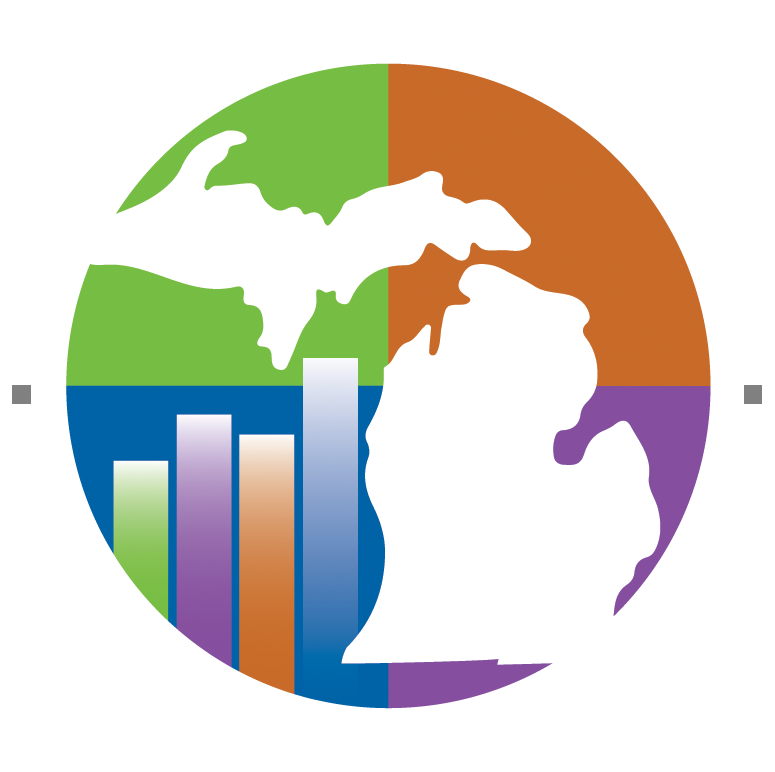 The newspaper's readership extends throughout Metro Detroit. Through Our Looking Glass is an annual student publication that carries original, creative projects (writing, illustration, photography, etc.). WHFR 89.3 FM is HFC's award-winning independent, non-commercial broadcast and Internet radio station featuring an "alternative variety" format. 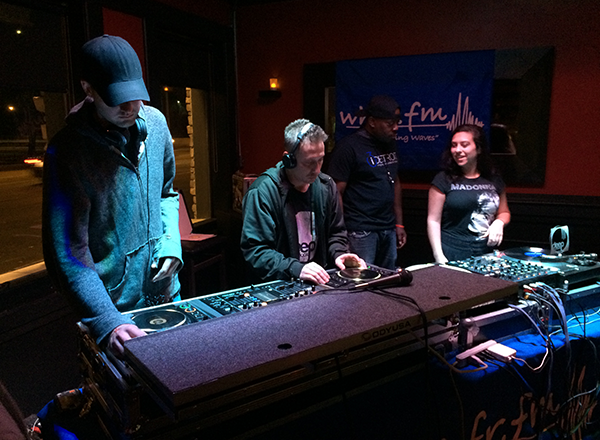 The music and information are not found on other Detroit area radio stations. WHFR provides a real-world telecommunication lab experience for HFC students. Henry Ford College offers dining, fitness, academic support, and much more.